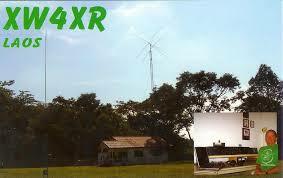 Received an LOTW QSL for my Oct 12 FT8 QSO with Bruce. This was a very rare over-the-pole grayline path on 20M. These kinds of QSOs are hard to come by at solar minimum. Laos is my #306 (current) country. Tnx Bruce & 73.